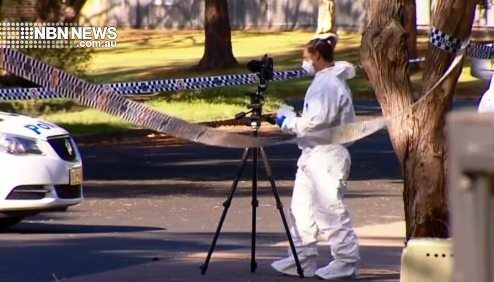 A second man has been charged over a fatal fight at Hamilton earlier this month. Police were called to Donald Street on March 8 amid reports of men fighting. They later discovered a 51-year-old man’s body in a unit on nearby Coady Street. A 23-year-old male has now been charged with manslaughter. Last week, a 25-year-old faced court accused of kidnapping and affray.